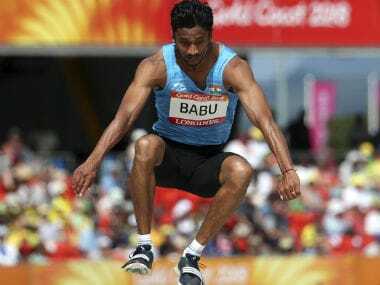 KT Irfan and V Rakesh Babu were ordered to return home from the Games and a strong reprimand issued to the Indian officials here after the duo was found guilty of breaching the event's strict no needle policy. 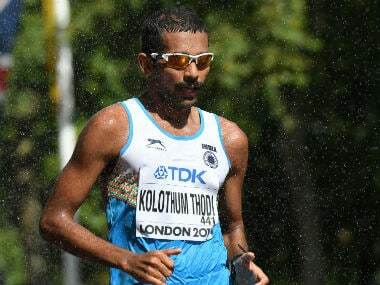 KT Irfan and triple jumper V Rakesh Babu were ordered to return home from the ongoing event after they failed to explain the presence of needles in their bedroom at the Games Village. 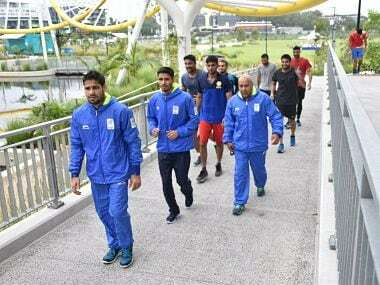 the Indian boxing contingent on Tuesday heaved a sigh of relief after it escaped any major sanction for use of syringes at the Commonwealth Games Village by its doctor Amol Patil. 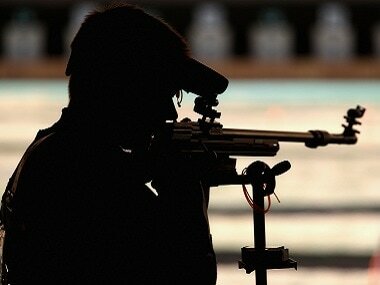 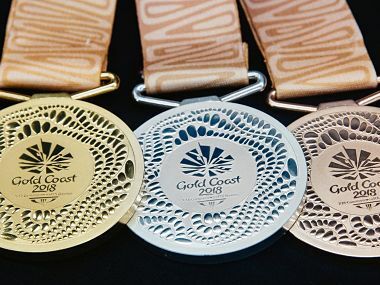 The needle controversy that has marred India's build-up to the Commonwealth Games has reached the doorsteps of the Commonwealth Games Federation court which is hearing the matter, specifically cleared of any doping violation. 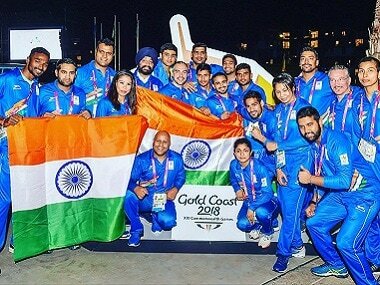 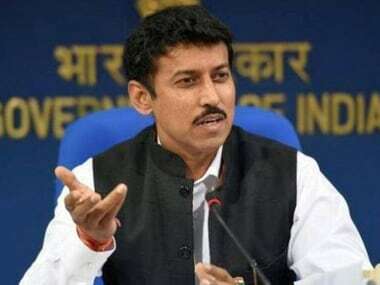 The Commonwealth Games Federation (CGF) though continued to avoid naming the country involved in the matter, which is highly suspected to be India.